The Yen has managed to resume the upside movement versus all its rivals as the Nikkei stock index has plunged and has ignored other important support levels. A Nikkei’s further drop will help the Yen to dominate the currency market in the upcoming period. As you already know, the BOJ has maintained the BOJ Policy Rate unchanged, at -0.10%, matching expectations. The All Industries Activity increased by 1.9%, less versus the 2.0% estimate. The Yen stays higher post the BOJ Press Conference. Nikkei has opened with a huge gap down and has accelerated the sell-off and has is challenging the 20347.5 static support. 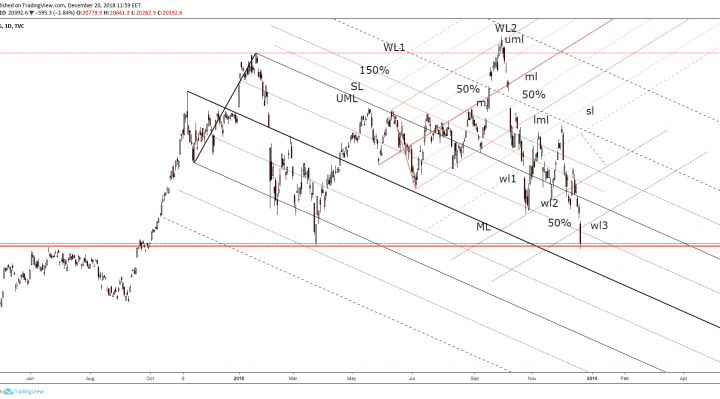 It has ignored the third warning line (wl3) and the upside 50% Fibonacci line of the major descending pitchfork. I’ve told you in the previous days that a further drop will force the Yen to increase versus all its rivals and not only versus the USD. 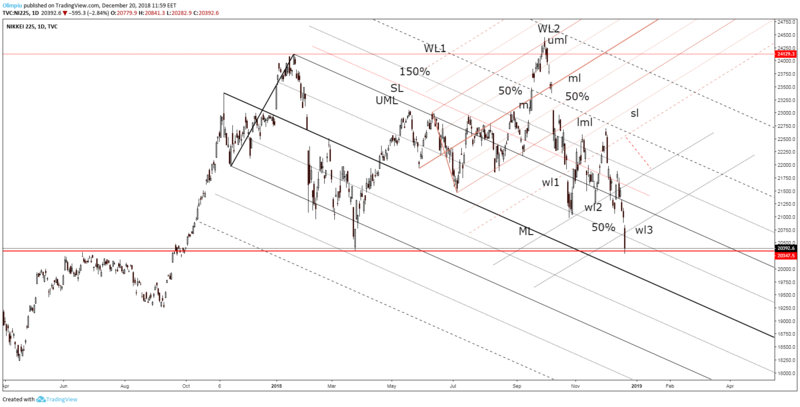 A valid breakdown below the 20347 will signal a drop towards the median line (ML) of the descending pitchfork. Only a failure to reach this line could announce a potential rebound in the upcoming period. Technically, a minor rebound could be favored after the massive drop. 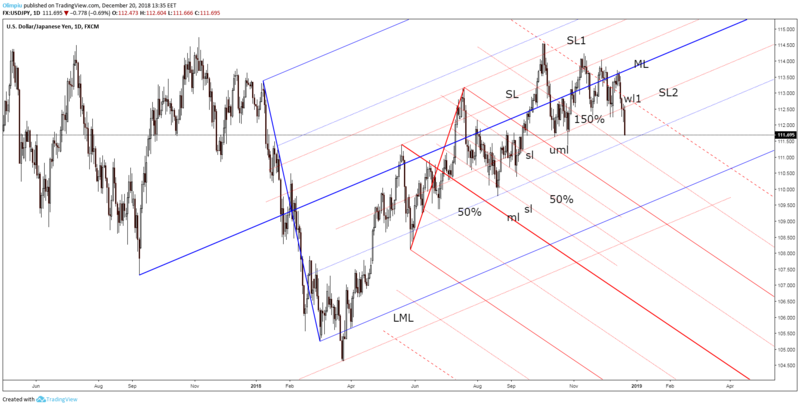 I’ve told you in the yesterday’s report that the USD/JPY should drop further and now is almost to reach the next downside target from the downside 50% Fibonacci line of the major ascending pitchfork. A valid breakdown below this downside obstacle will open the door for more drops in the upcoming period. 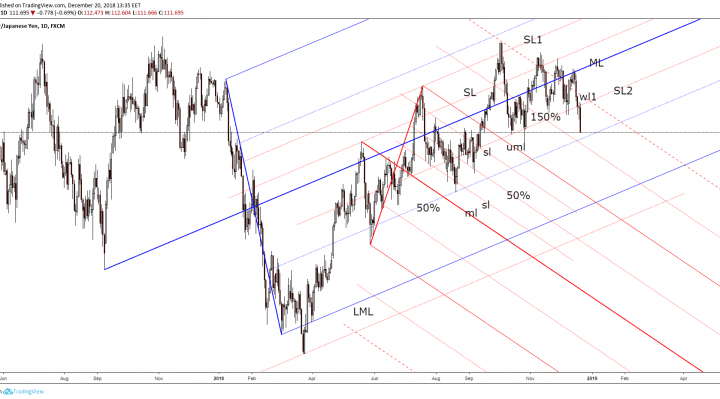 The USD dropped sharply as the USDX has plunged today and has resumed the minor corrective phase. I’ve told you in the previous week that the USD could start an important downside movement as the USDX has shown some exhaustion signs.